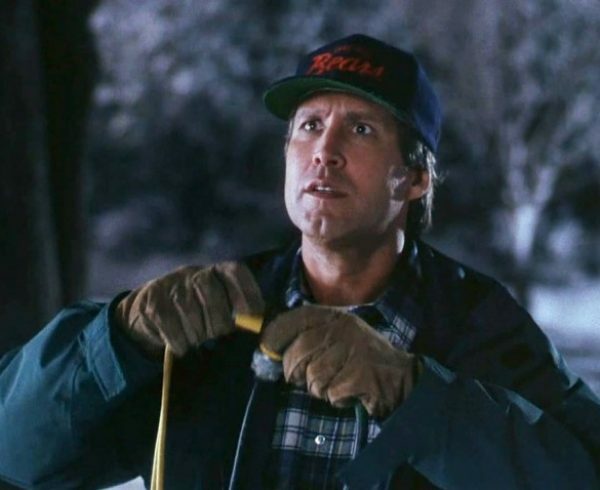 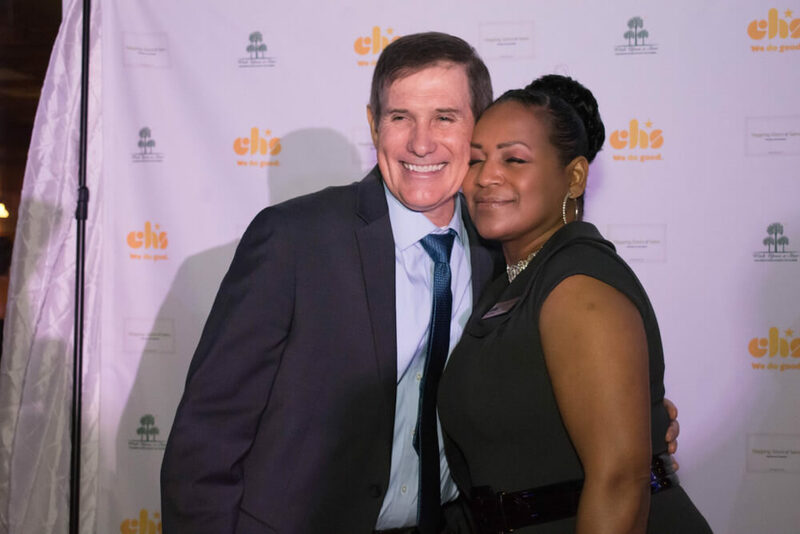 In November 2008, Dale and Pamela Tadlock received a call from the Children’s Home Society of Florida that would change their lives forever. 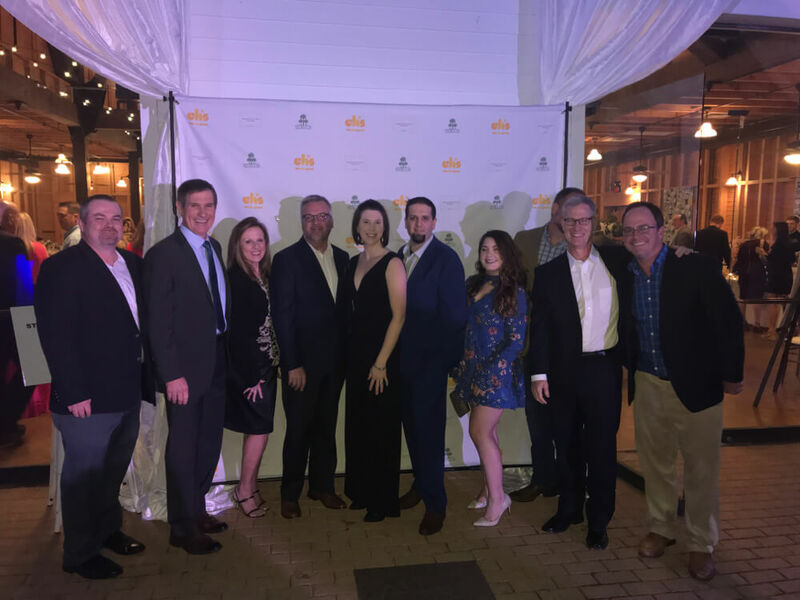 The Tadlock family, now with nine immediate family members, adopted their two youngest children via Children’s Home Society of Florida and always look to give back to the organization that gave them so much. 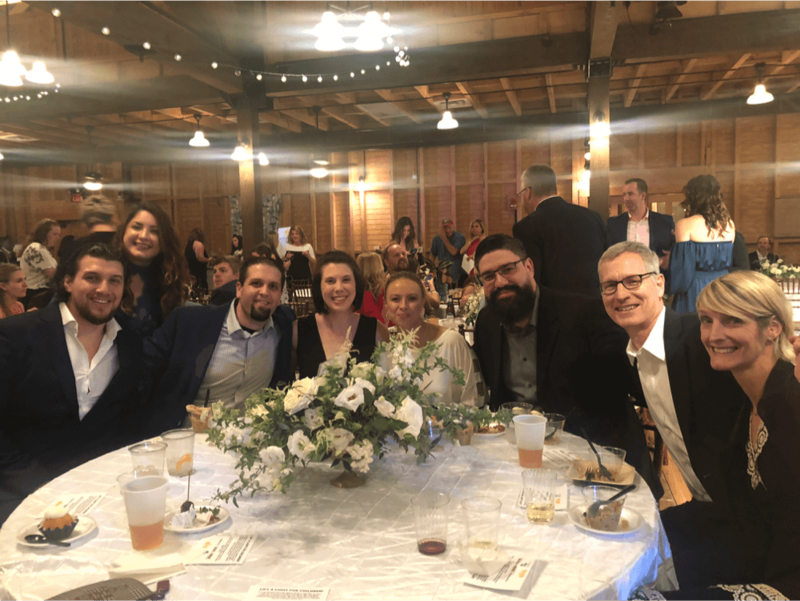 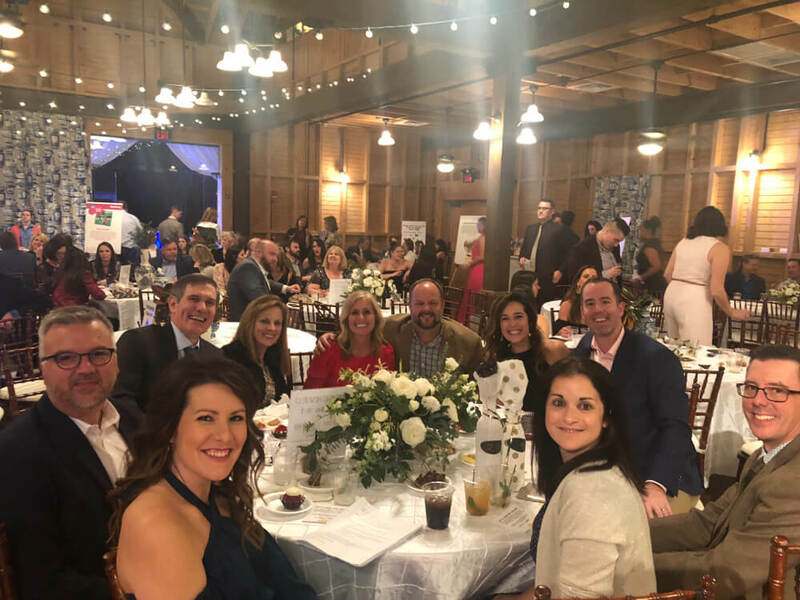 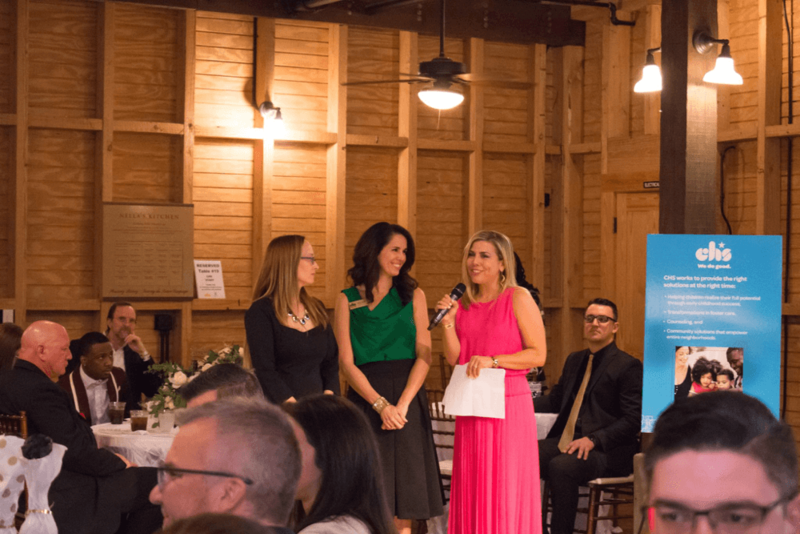 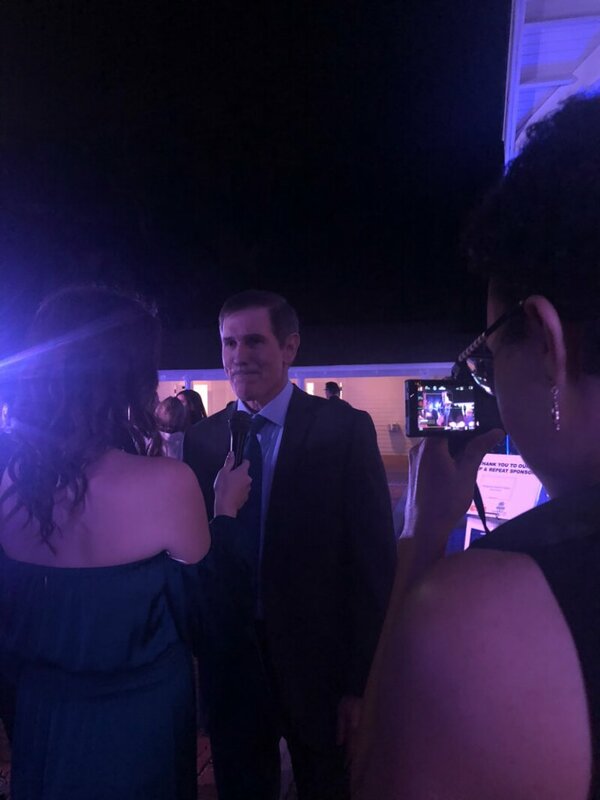 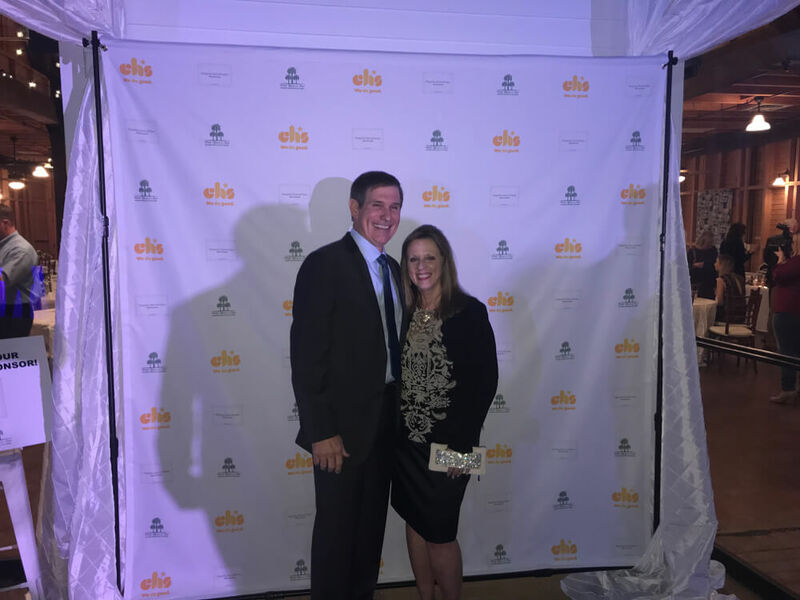 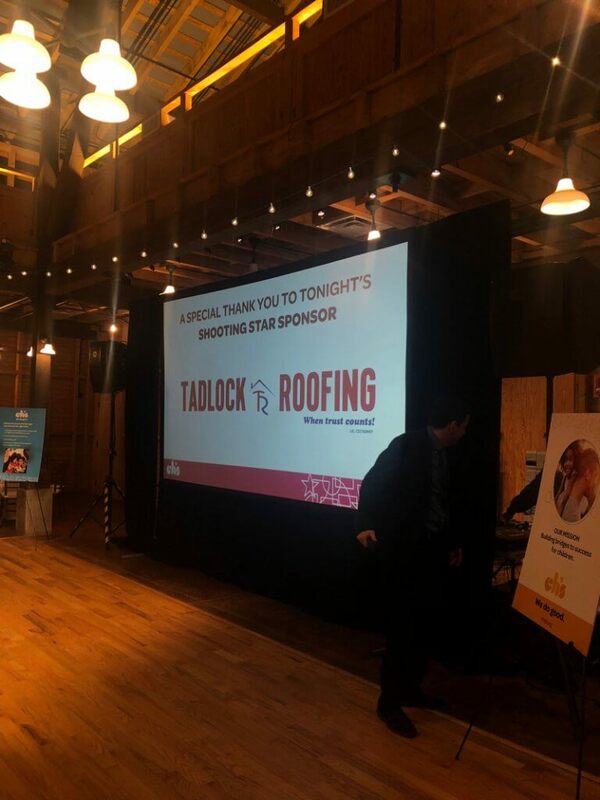 This year, Tadlock Roofing was the proud title sponsor for CHS’ 8th Annual Wish Upon a Star fundraising event at Goodwood Museum & Gardens on Friday, Feb. 8. 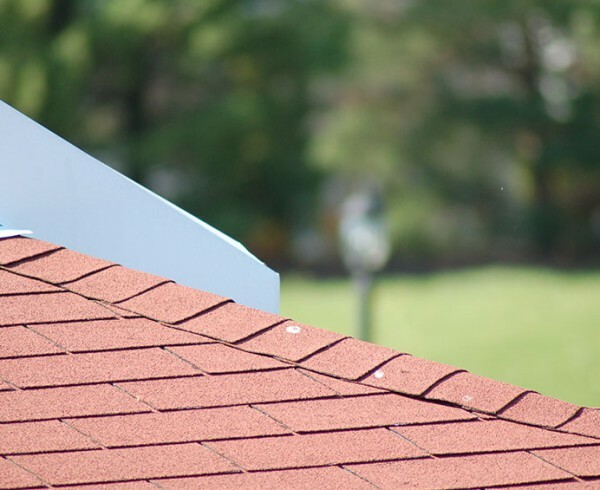 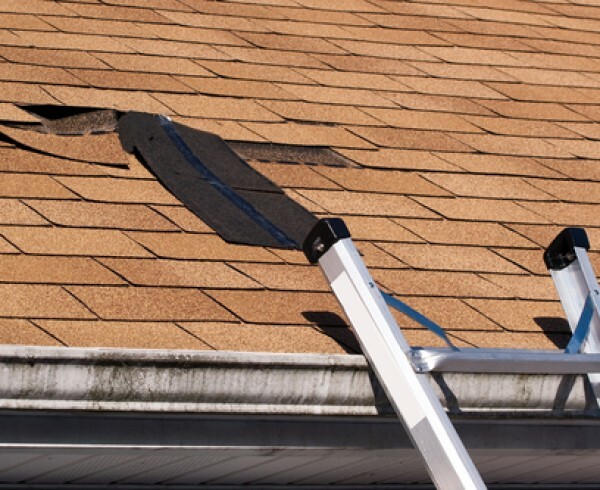 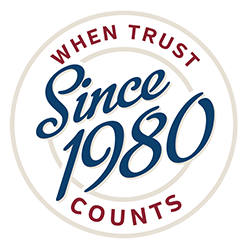 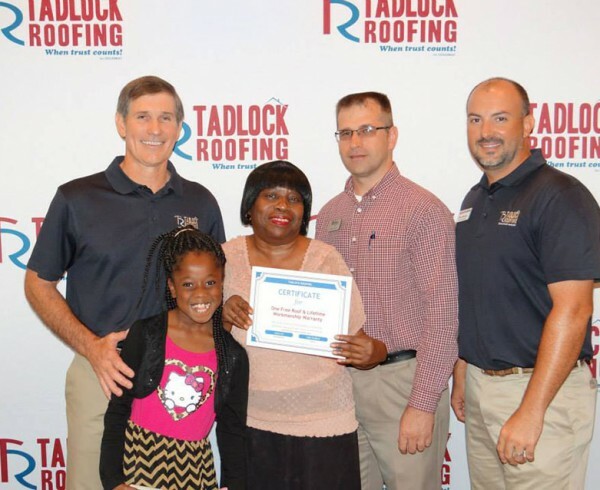 Dale Tadlock, Owner and President of Tadlock Roofing, has used his professional success over the past thirty-nine years to propel Tadlock Roofing’s why statement and that is to make a difference. 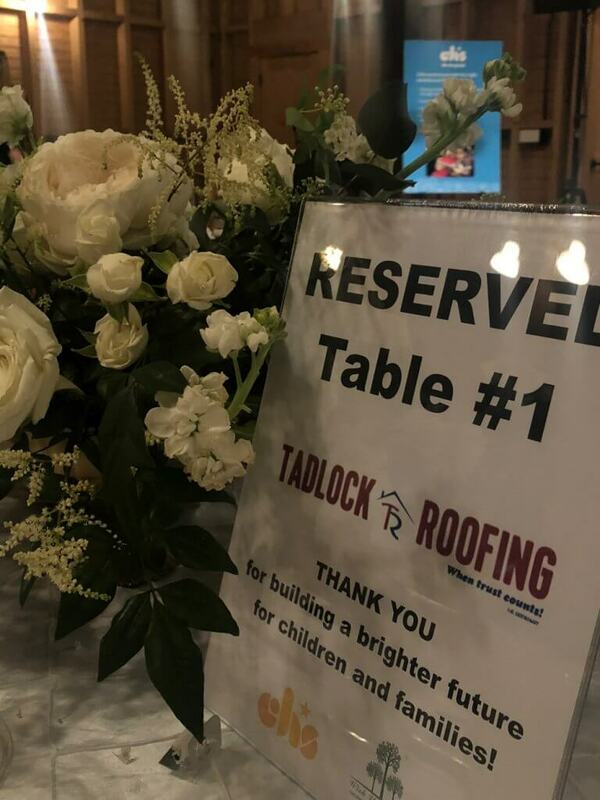 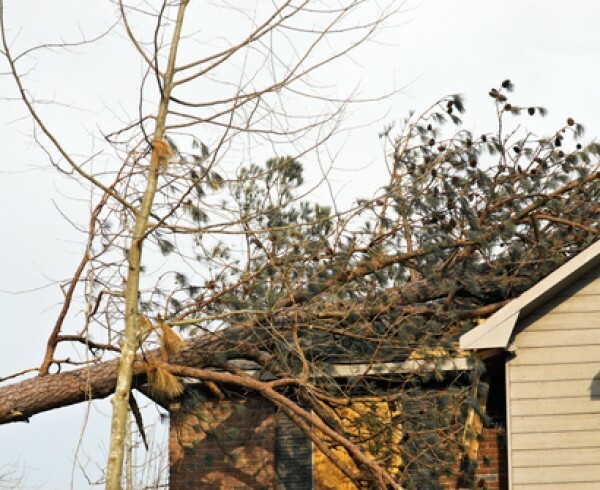 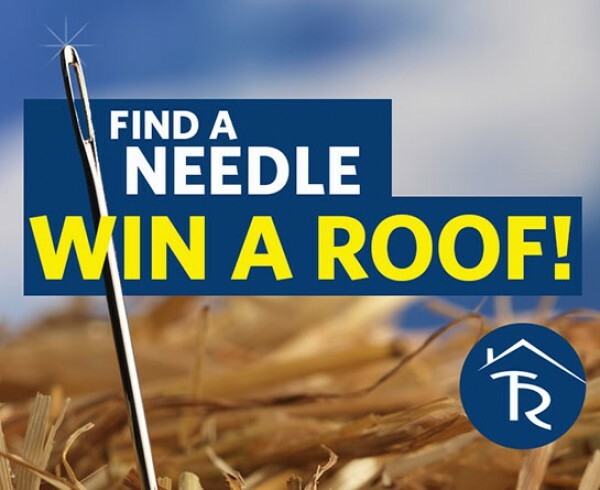 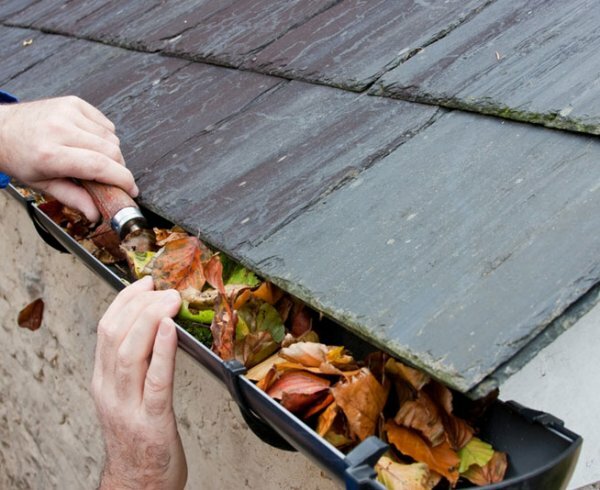 Tadlock Roofing has donated upwards of $400,000 to non-profits across the state of Florida, aiming to help children facing adversity. 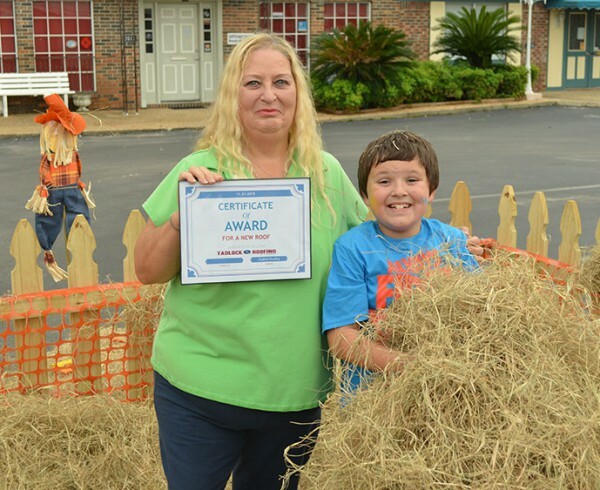 The Tadlock family walks-the-walk as well with four adopted children of their own. 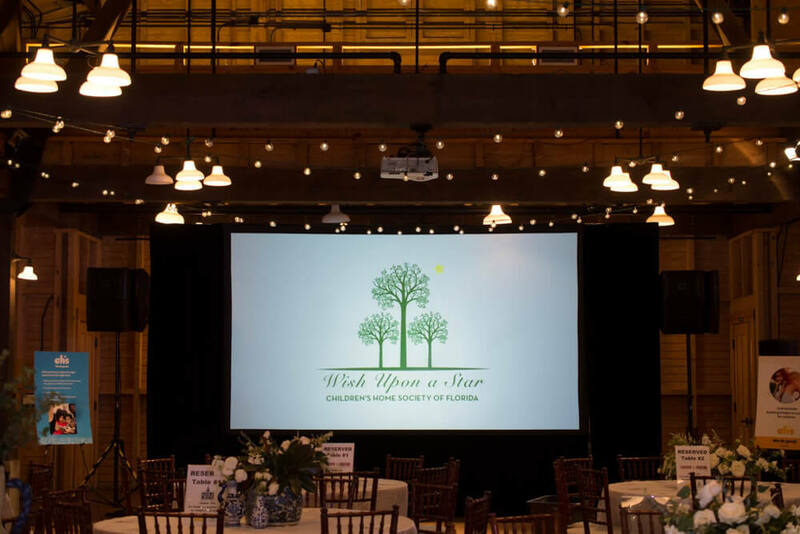 Children’s Home Society of Florida transforms odds into opportunity for children statewide, and last year alone reshaped the futures of more than 126,000 children and families across Florida. 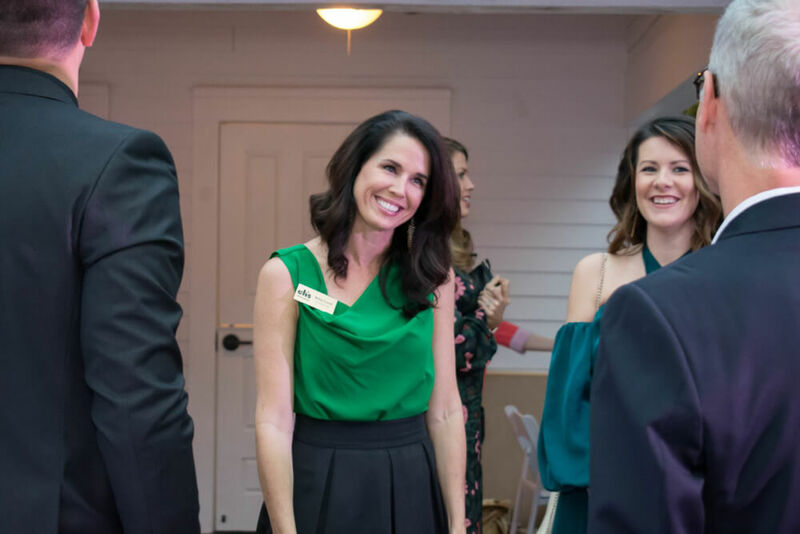 Located in Tallahassee, the organization offers counseling, foster parent and adoption programs, Children Advocacy Centers, Community Partnership Schools and a dedicated group of trauma-informed teams who work in nearly every community and neighborhood throughout Florida.